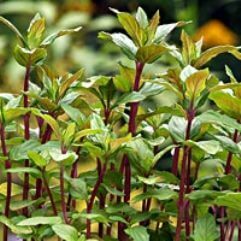 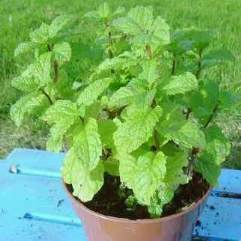 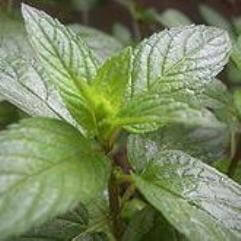 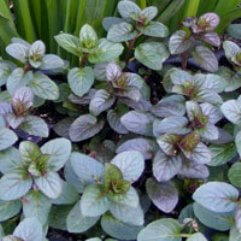 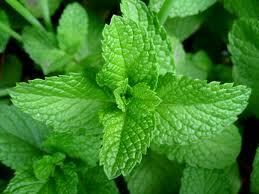 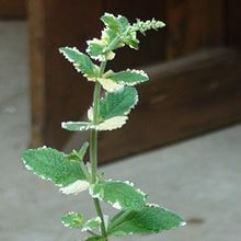 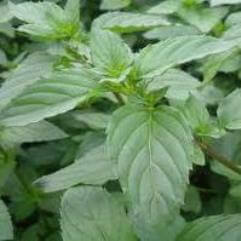 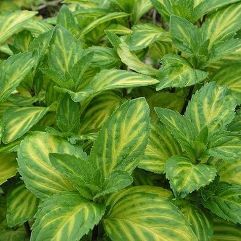 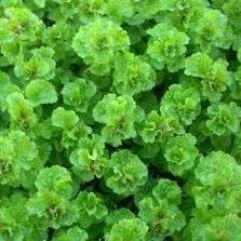 English Mint is staple of the herb garden. 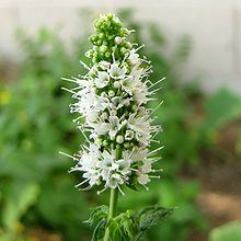 It is a versatile flavour to cook with, and home remedies for everything from hiccups to upset stomach. 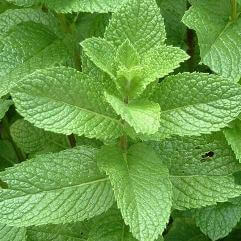 Great for the classic roast lamb lamb with mint sauce.